Messy desk? 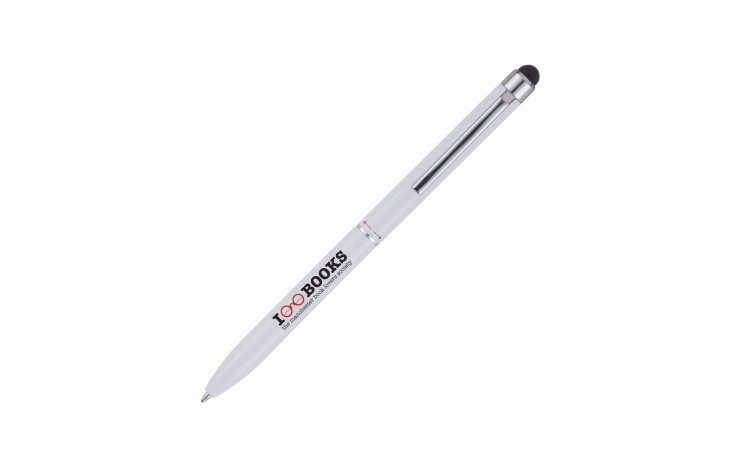 Our Twist Action Duo Stylus will cut the clutter in half! 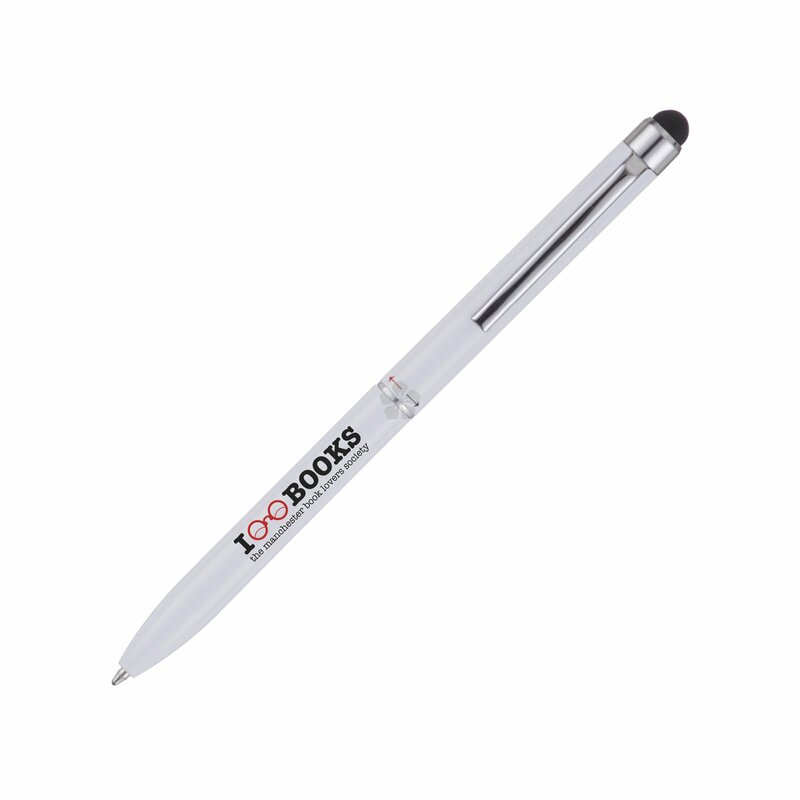 This sleek metal twist action, custom branded 3 in 1 pen has a black AND red ink refill, as well as a handy stylus! Twist one way for black ink and the other for red! Suitable for use with most tablets and smartphones.